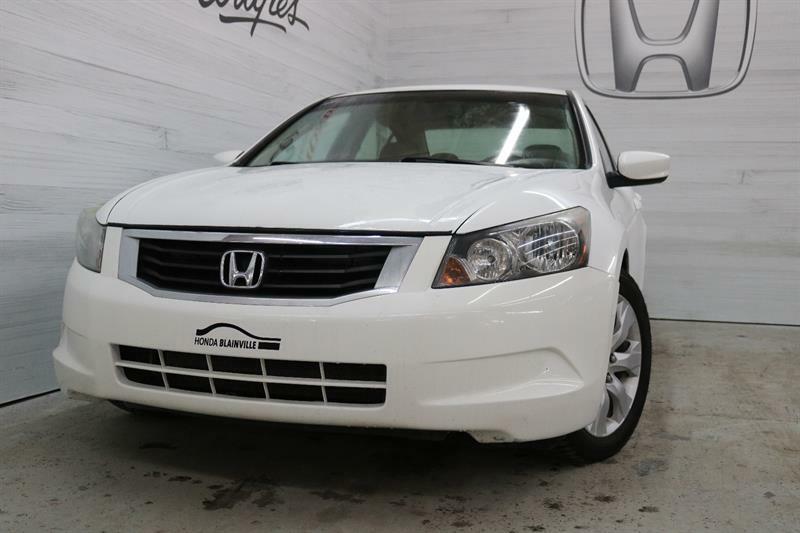 At Groupe Leclair, we're proud to offer one of the finest choices of used Honda cars and SUVs in the Montreal area! 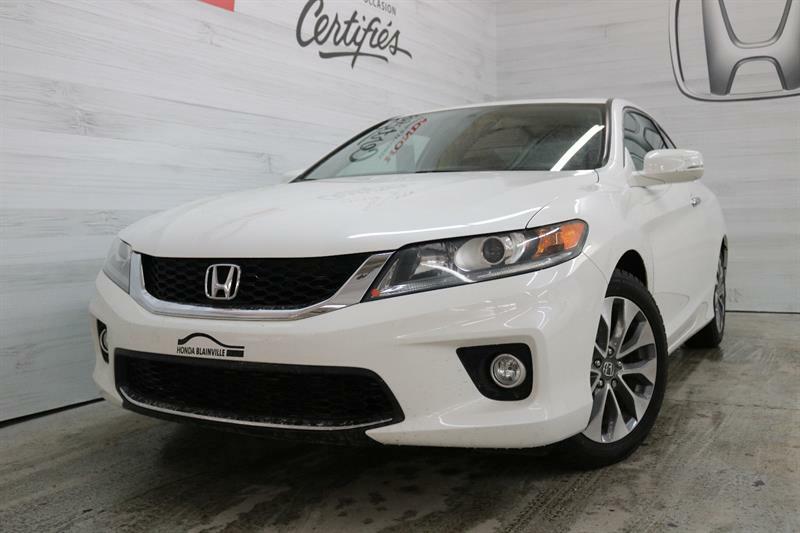 Discover our incredible deals on our website, find the pre-owned Honda that meets your needs and fits your budget and get pre-approved for financing, all from the comfort of home. 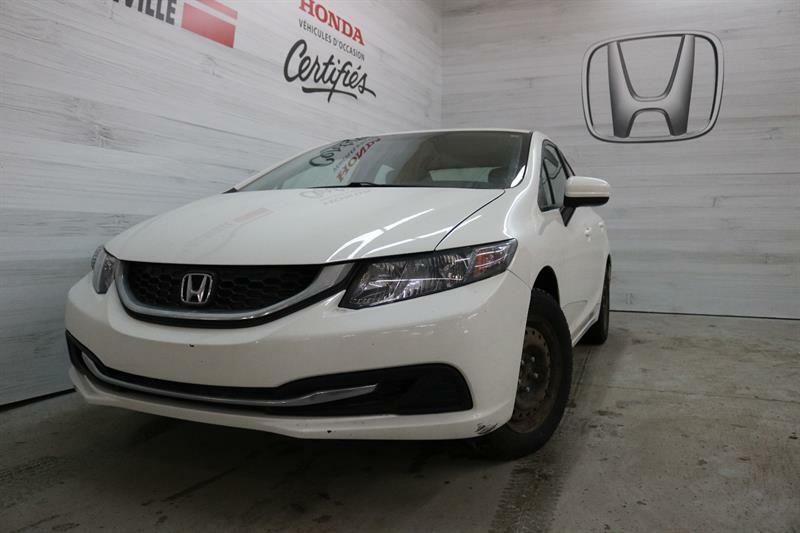 Your next used Honda vehicle will be able to handle all of your commuting, road trip and other transportation needs, reliably and in comfort. 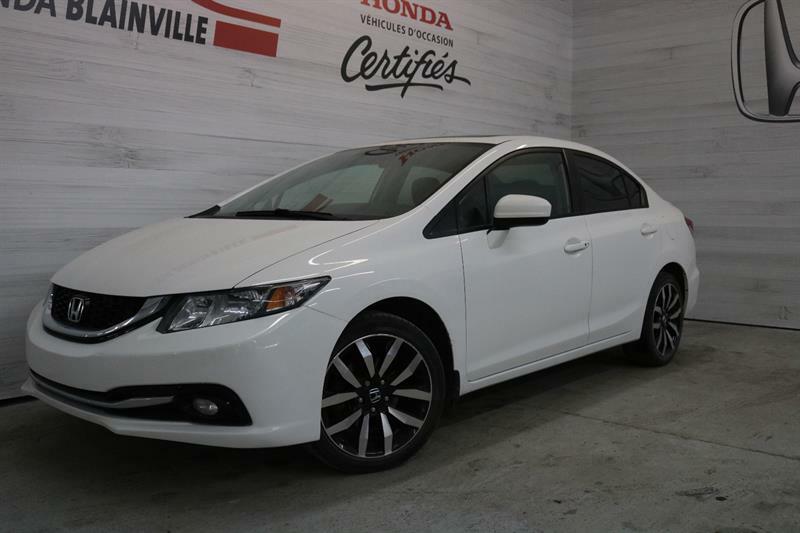 The Honda brand is, of course, synonymous with reliability and durability, as it has been for decades. 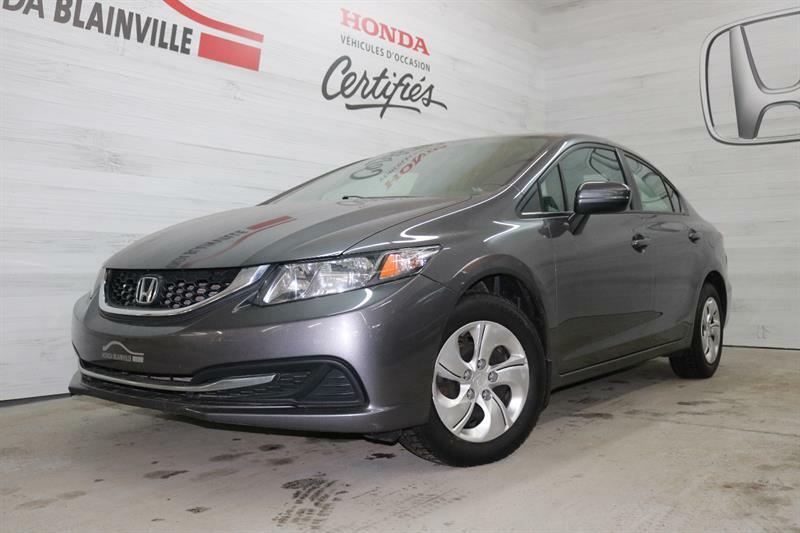 Pre-owned Hondas provide car owners with exceptional design and construction and strong, reliable engines, making Honda owners among the most loyal in the domain. 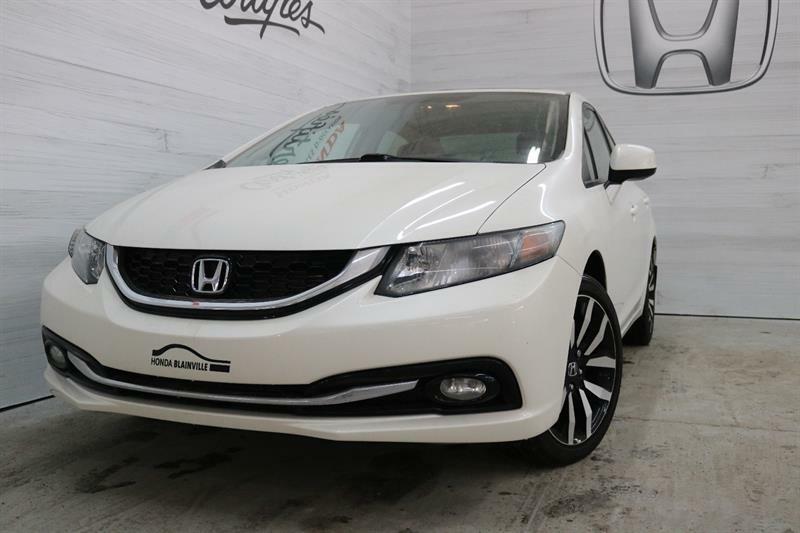 Come and see us at one of our dealerships to test drive one of our used Honda cars or SUVs, our varied selection at our Montreal, Laval, Blainville and Île-Perrot locations is made up of inspected, reliable and economical models for you to choose from. 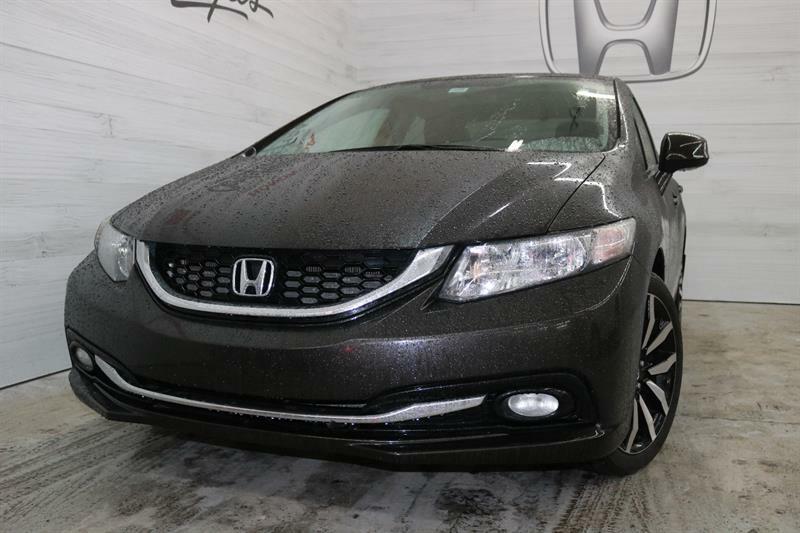 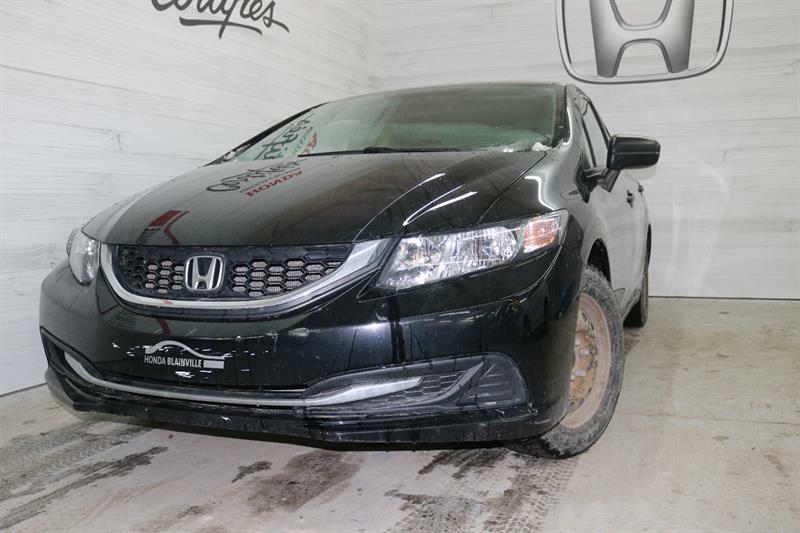 Se our varied selection of used Honda Civic, used Honda Fit, used Honda Accord, used Honda CR-V, used Honda Pilot, used Honda Odyssey and used Honda Ridgeline models currently in stock. 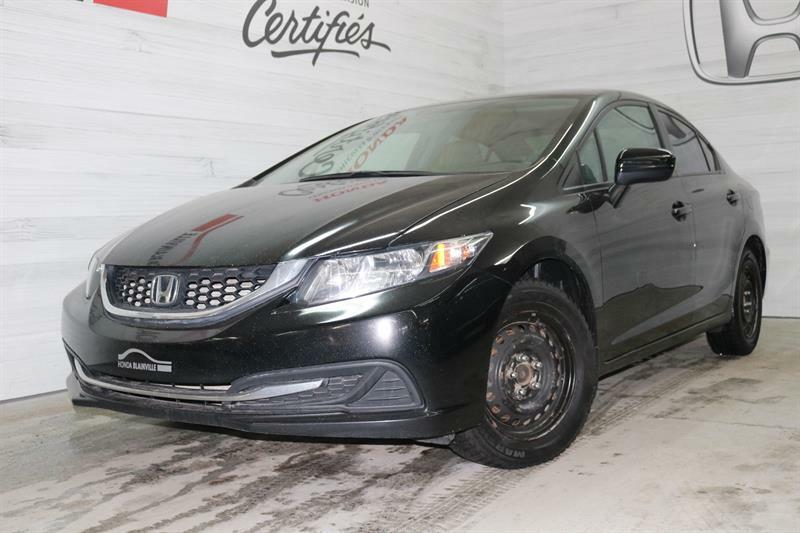 When you opt for a late-model, low-mileage certified used Honda in the Montreal area from a Groupe Leclair dealer, you're in for years of enjoyable, worry-free driving!